Awesome capture. Wish I had your camera! 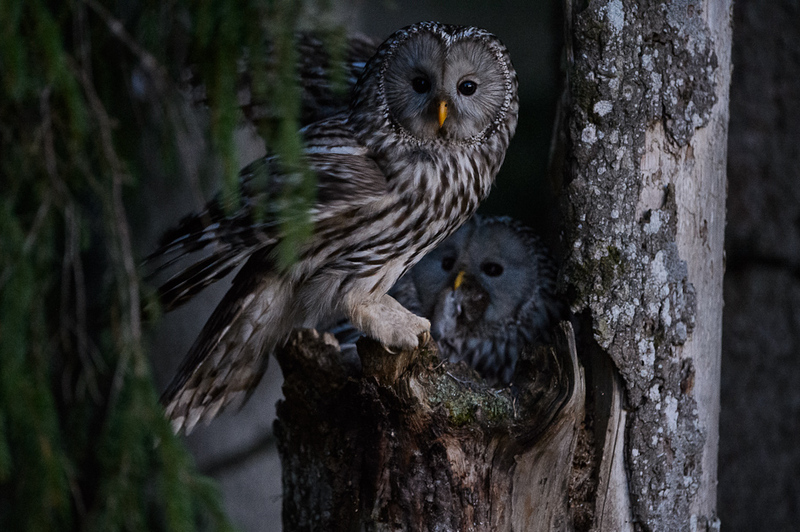 Sven, I've been a long-time admirer of your ural owl photos - they are truly amazing! I don't wish for a camera or skills you have as I will never have them. I do wish, though, I had a chance to see and experience the beautiful, untamed nature you photograph. All the best in 2013!